Mint Themes offer minty-fresh designs with quality code. All of their WordPress themes are clean, fresh, unique, well-organized, and customizable with options. 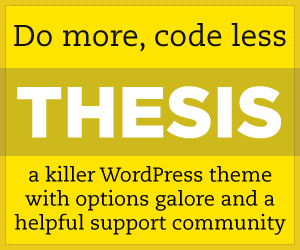 Each theme comes with lifetime support and PSD files. The deal can’t get any better. Mint Themes coupon code for $5 discount. Save On the Most Popular Themes, Intro, Armonico, Soundstage & Foodie. $10 Discount.